Having the right safety equipment is truly essential to ensure maximum safety onsite! Thankfully at One Point Survey we supply high quality safety equipment to suit all needs. 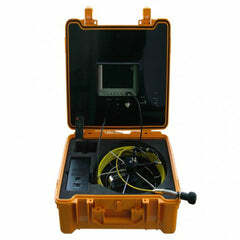 Gas Detectors, Safety Harnesses, Safety Tripods, Safety Blocks and Escape Kits are all available. 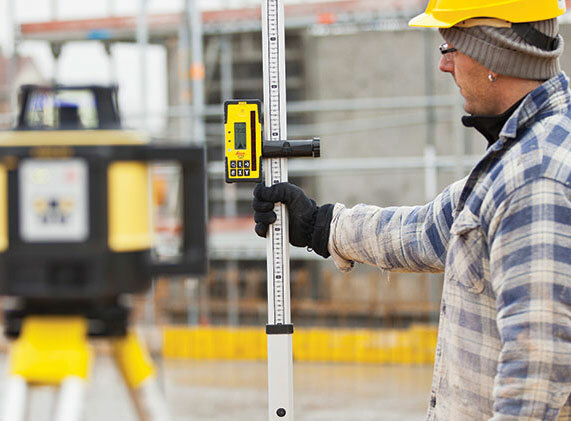 All of our equipment is designed to meet and surpass Government Guidelines on Safety in the Construction Industry. Only the best equipment will do when it comes to safety on site. 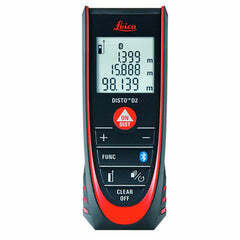 We offer a range of gas detectors for use in the construction industry. 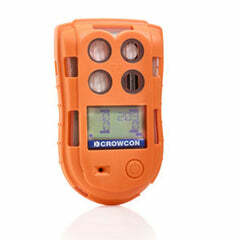 The Crowcon Tetra 3 is a multi-gas monitor that works on a one button operation. 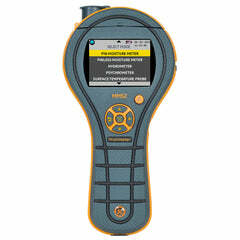 Rugged and waterproof; this gas detector can detect carbon monoxide, methane, oxygen and hydrogen sulphide. The MSA Altair surpasses industry standards to offer high safety, long life, and 24 hour battery run time. A true market leader! 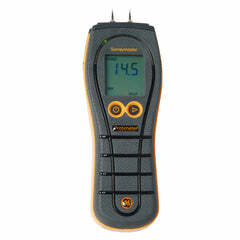 The BW Gas Alert MicroClip XT is a lightweight, versatile gas detector that comes at an affordable price. Extraordinarily low cost of ownership. Escape Kits play a vital part in safety when working in confined spaces. The Drager CF10 is a 10 minuter escape kit that allows safe, effective and uncomplicated escape from hazardous environments. The Drager CF15 is a 15 minute escape kit. 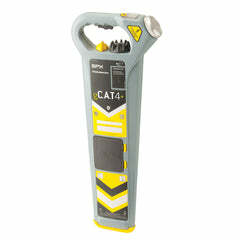 It is designed to be used as easily as possible and is easily seen in low light levels due to its bright orange colour. 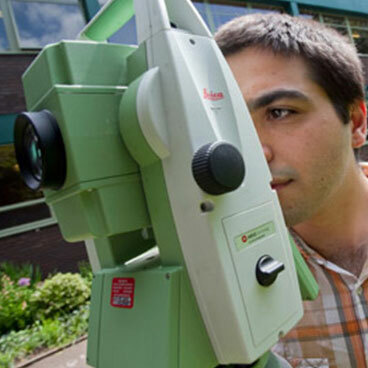 Safety tripods need to be strong, robust and easy to use. All of our rescue tripods are built to easily carry the weight of a person and much more. 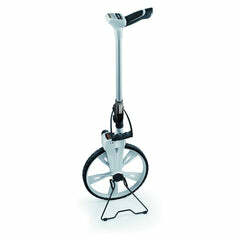 They are also easily carried due to their light weight and detachable legs. 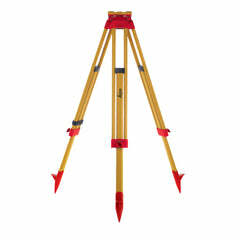 The RT3 Two Person Rescue Tripod has 6 anchor points tested to EN795. 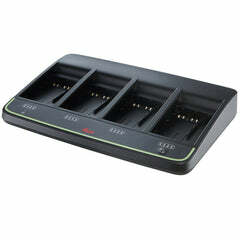 It is built to handle heavy loads with ease. The T03 Two Person Tripod has three overhead pulleys and 3 fixed eyebolts. Safety harnesses work alongside our safety tripods to provide ultimate safety when lowering or lifting a person. The AB10 Single Point Safety Harness is a full body fall arrest harness for all work where there is a risk of falling. The AB20 Two Point Safety Harness has a rear and thoral 'D' attachment point. Fall Arrest Blocks are designed to provide protection from falls from height. In the event of a fall, the fall arrest block engages a brake which arrests the fall at a controlled rate. The AB10T Fall Arrest Block is a 10 metre fall arrest device from the TORQ range. 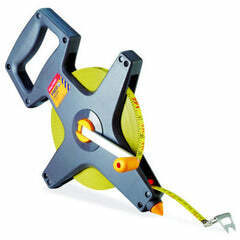 The AB15 Fall Arrest Block is 1 15 metre fall arrest device from the TORQ range. Take a look at our available downloadable content for a variety of safety equipment products we offer! These contain great information including size, weight, material, features and more!